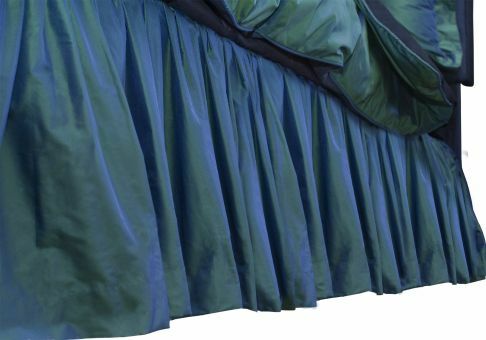 A bed skirt historically helps keep dust from collecting under your bed. Today, it does this and so much more! 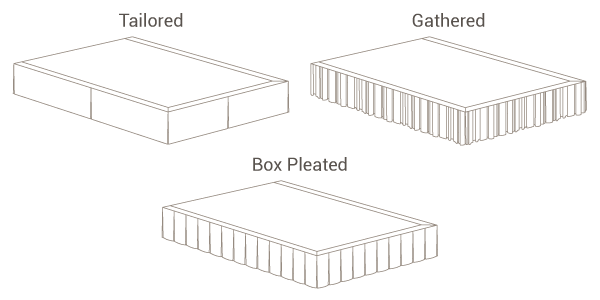 From fussy or formal, our Custom Bed Skirt is available in a variety of styles. You also have the choice of lined or unlined. 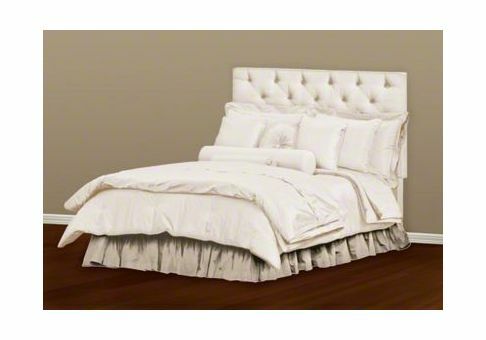 With the addition of our fabric assortment or your COM fabric, enjoy creating a beautiful custom bed skirt. 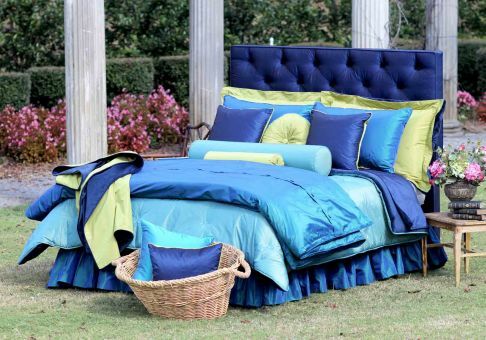 Made in USA exclusively for you, your new bed skirt will dress your bedroom in style from top to bottom. 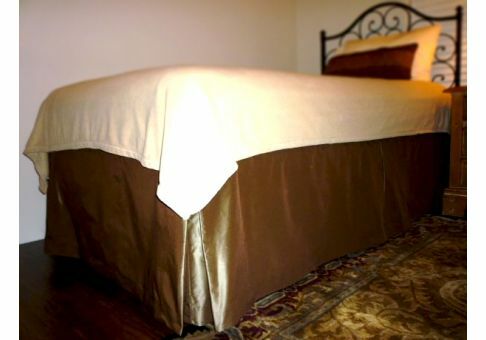 The drop is the length of overhang from the top of the bed down each side. 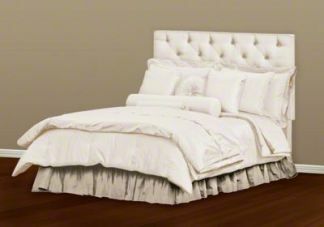 Hanes pinnacle sateen 50% polyester / 50% cotton luxury blend lining with good body, a perfect choice for bed skirts.